The Community of Valencia (officially Comunitat Valenciana in the Valencian language) is a Spanish autonomous community located in the eastern part of the Iberian Peninsula. 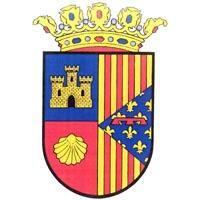 It is formed by the provinces of Alicante, Castellon, and Valencia. The President of the Generalitat Valenciana is the head of the Council of the Valencian Generalitat. Below you'll find a chronological list of the autonomous presidents of Valencia.